Oh Hollywood, you’ve fooled us once again! Let’s look at real-life burglars vs how burglars are portrayed in the movies. 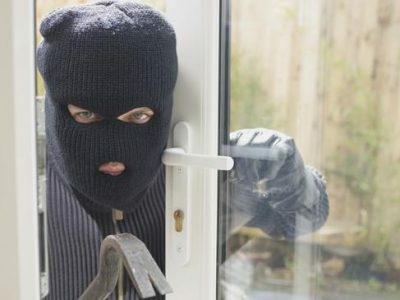 Despite what you see in movies, real life burglars are anything but smooth criminals. Statistics show that 88% of burglars listed the need to get drugs as the top reason for committing a crime. Of those addicted to drugs, the majority are under the influence WHILE burgling a house. Forget lock-picks, these guys can barely operate a screwdriver! In the movies, you see cat burglars climbing the sides of a building to get their hands on a priceless artefact. Or you see a burglar abseil from the roof of a jewellery store. Neither scenarios are common in real life. This is not Ocean’s Eleven. Real life burglars do not plan ahead which means they do not have night vision googles, wire cutters and or abseiling gear with them. Motion laser sensors? Vicious guard dogs? High Walls? Security cameras? 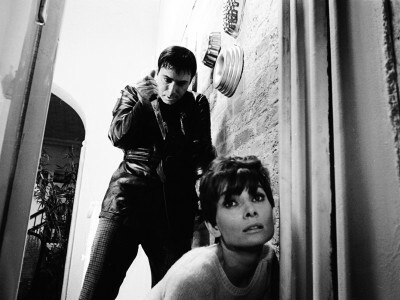 Nothing is too difficult for the movie burglar. However, in real life cameras and alarms are big deterrent to the vast majority of burglars. Prisons are not as fun as they appear in the movies either. 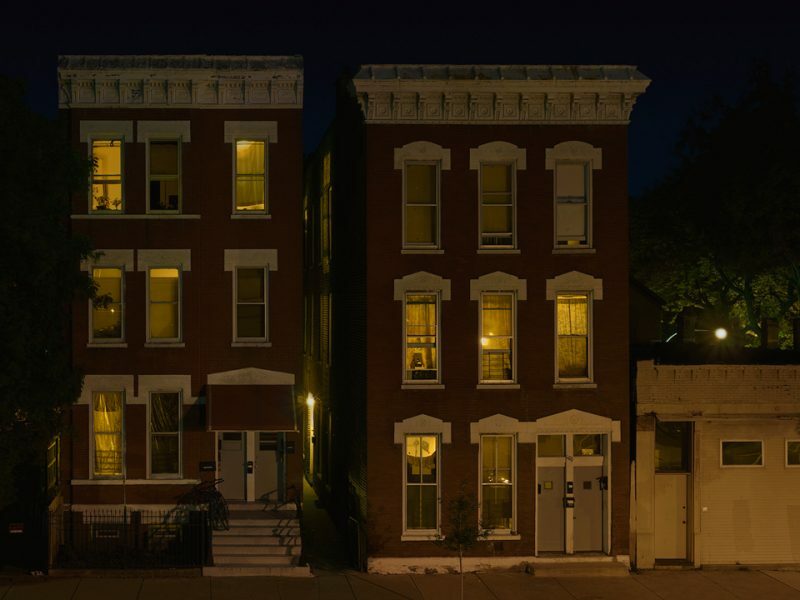 Knowing the harsh realities, every burglar fears getting caught. And a real life burglar? 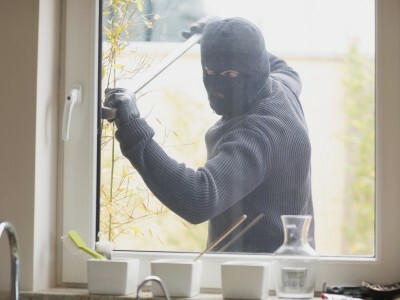 When evaluating your home security, remember you’re dealing with irrational, drug crazed, desperate individuals – which makes real life burglars even more dangerous than movie burglars. Real life burglars are not professionals, do not plan ahead and avoid security systems at all costs. Of course there are exceptions, such as this burglar picking the wrong house or this burglar disregarding a home security camera.